**Transportation will be provided on Monday, April 8 before the 10 am boat if you are on the island of Tahiti (including the airport). 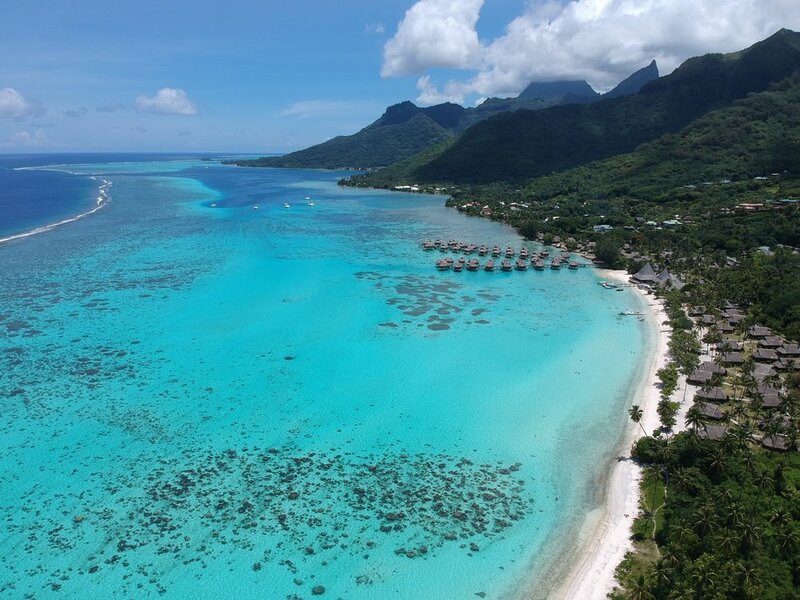 After the retreat, transportation will be provided from the retreat center to the dock in Moorea before the 11:30 boat from Moorea back to Tahiti. If you are arriving before/after these times, we can help you to organize a driver and you can pay directly to them.